Brown University has censored a research paper on gender dysphoria from its website after it sparked a backlash from the LGBT community. The paper goes on to suggest that the use of social media sites like YouTube and Tumblr have been a precursor to large swaths of young people claiming that they have a unique gender identity. Parents have described clusters of gender dysphoria outbreaks occurring in pre-existing friend groups with multiple or even all members of a friend group becoming gender dysphoric and transgender-identified in a pattern that seems statistically unlikely based on previous research. Parents describe a process of immersion in social media, such as “binge-watching” Youtube transition videos and excessive use of Tumblr, immediately preceding their child becoming gender dysphoric. These descriptions are atypical for the presentation of gender dysphoria described in the research literature and raise the question of whether social influences may be contributing to or even driving these occurrences of gender dysphoria in some populations of adolescents and young adults. Brown University removed the paper from the university website in an act of academic censorship after it sparked concerns that its publication could minimize the struggles faced by transgender individuals. In a statement, the university announced that the paper would be removed because they feared it would be used to discredit efforts to support transgender youth. Is it possible that there is a cultural gender phenomena developing aside legitimate instances of transgenderism? 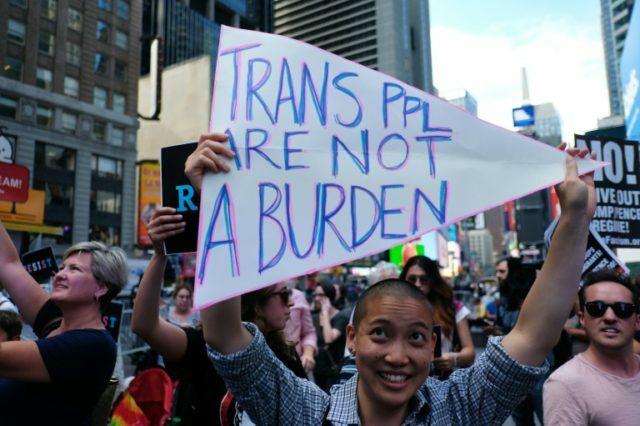 Perhaps young people are now more inclined to believe that gender, as Judith Butler puts it, is merely a “performance.” Young people may decide that they have a unique gender identity if their personality, interests, and hobbies don’t align perfectly with male and female stereotypes. Brown University has decided that not displeasing the LGBT community is more important than having its professors research this phenomenon.